UK driver’s biggest fears revealed by latest IAM RoadSmart‘s Safety Culture Survey. The survey found that drivers checking social media is the biggest single perceived threat that road users feel – slightly higher than those who text and email, and closely followed by drink and drug drivers. Of the more than 2,000 motorists surveyed, 80% believed the problem of social media updating while behind the wheel to be more significant than three years ago. 90% felt driving while under the influence of alcohol or illegal drugs was a serious safety problem – drugs were seen by the majority of respondents (64%) as an increasing threat to road safety in the past three years. Talking on mobile phones (89%), speeding on residential streets (87%), drivers ignoring red lights (87%), aggression (75%) and tired drivers (86%) were each seen as other key driving issues. Despite the figures, 45% felt using a hands-free phone while driving was acceptable and 9% for a hand-held one. Some 16% said they regularly or often drove 10mph more than the limit on the motorway, while 14% said they drove 5mph more than the limit regularly or often on a residential street – despite 50% of drivers feeling it unacceptable to drive 10mph higher than the speed limit on a motorway. 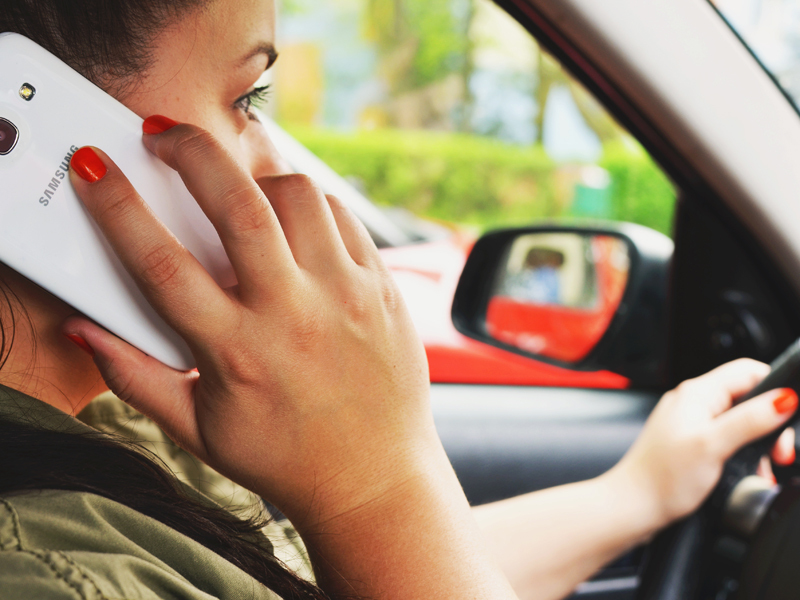 Laws surrounding driving while using distracting devices or being under the influence of substances were favourably supported by all respondents.